Crucial is proud to present the ‘Delicious’ and it is every bit as good as it looks. After countless prototypes they definitely hit the perfect recipe for shape, rim weight, and a great unique look! What stands out most on the Delicious is its one of a kind profile. The gap shape showcases how Crucial really focused weight to allow for fast play, long spin, and great control. 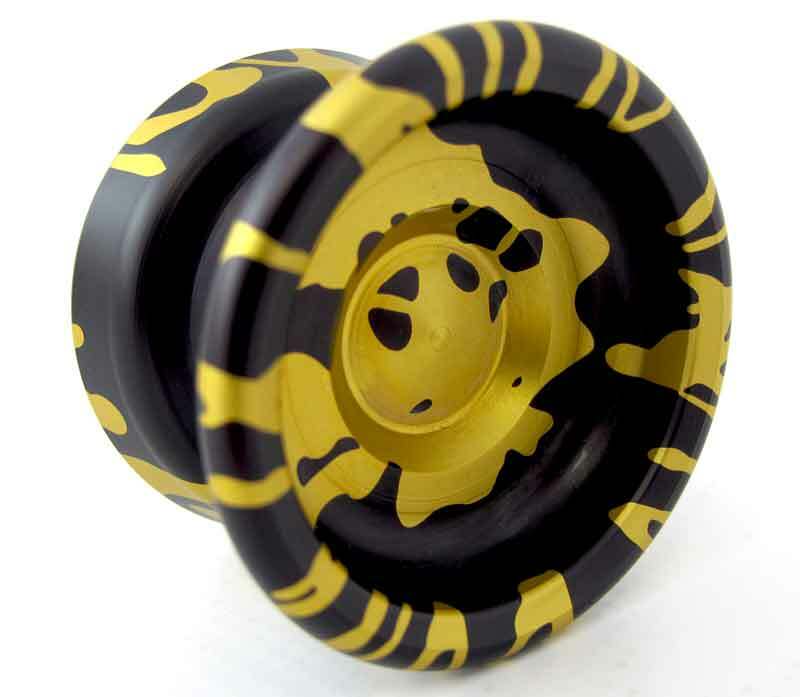 This yo-yos is stable and long spinning but still reacts perfectly and is excellent for complex string tricks while maintaining great regeneration abilities. We love it.